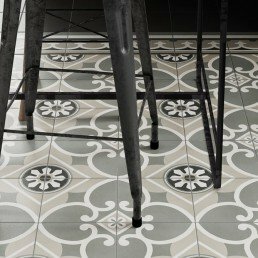 Terrazzo style - Venecia - Porcelain - Nick Firth Tiles Ltd.
Venecia collection has taken detailed inspiration from traditional terrazzo tiles. 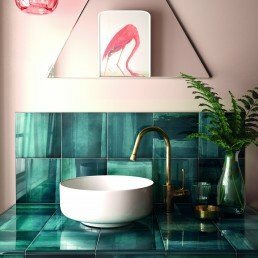 Each tile carries realistic elements of the natural raw material. 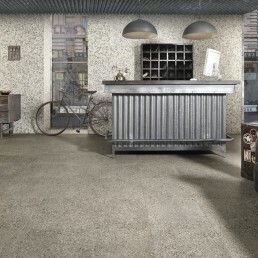 "An Exclusive range which is traditional yet modern , Venecia replicates real terrazzo stone. 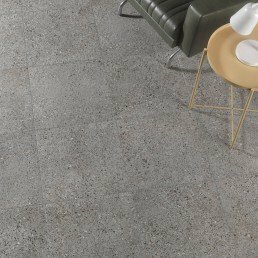 "Venecia is made from porcelain which is a very hard wearing, man made material, which does not require sealing, therefore once the tiles are fitted you can just enjoy. 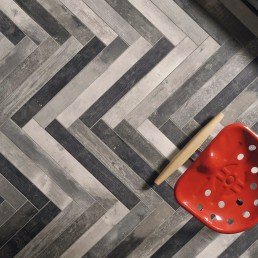 Venecia is a porcelain tile with a non-slip feel, which makes it ideal for both domestic and commercial use. 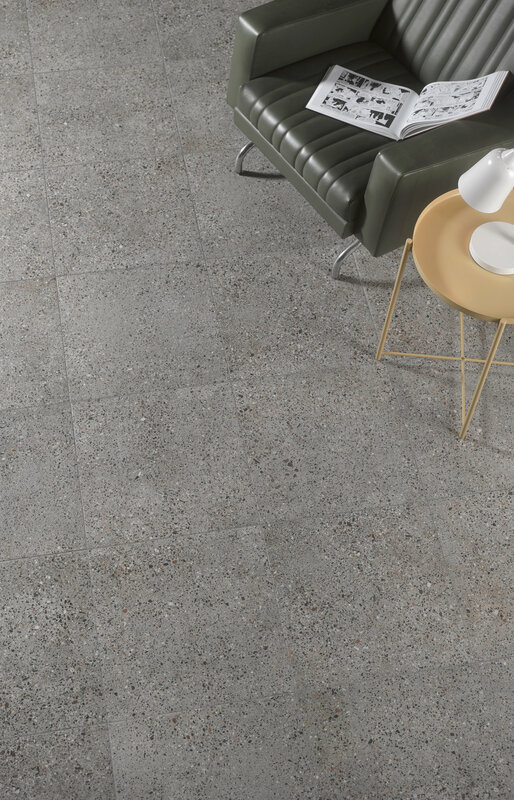 VENECIA is a trendsetting revamped version of small chip terrazzo tiles. Perfect for a large variety of settings, particularly ones with an industrial, 1950s or vintage look. 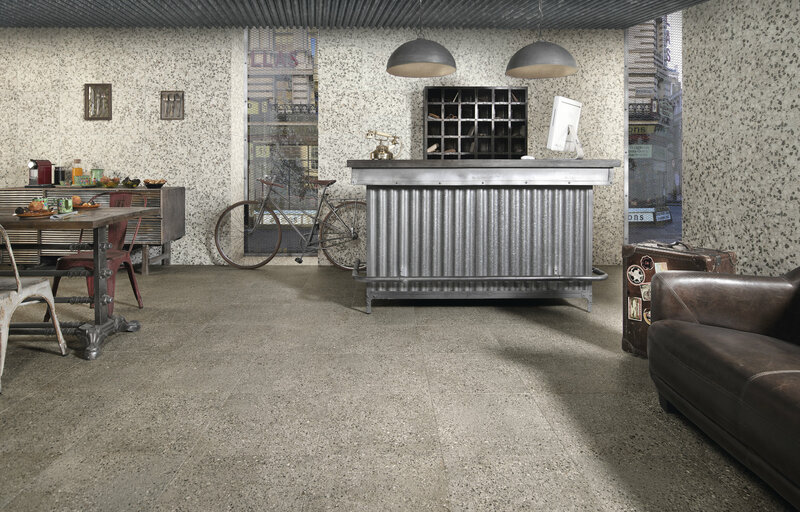 Venecia terrazzo style tile is one of the most versatile tiling options available on the market. 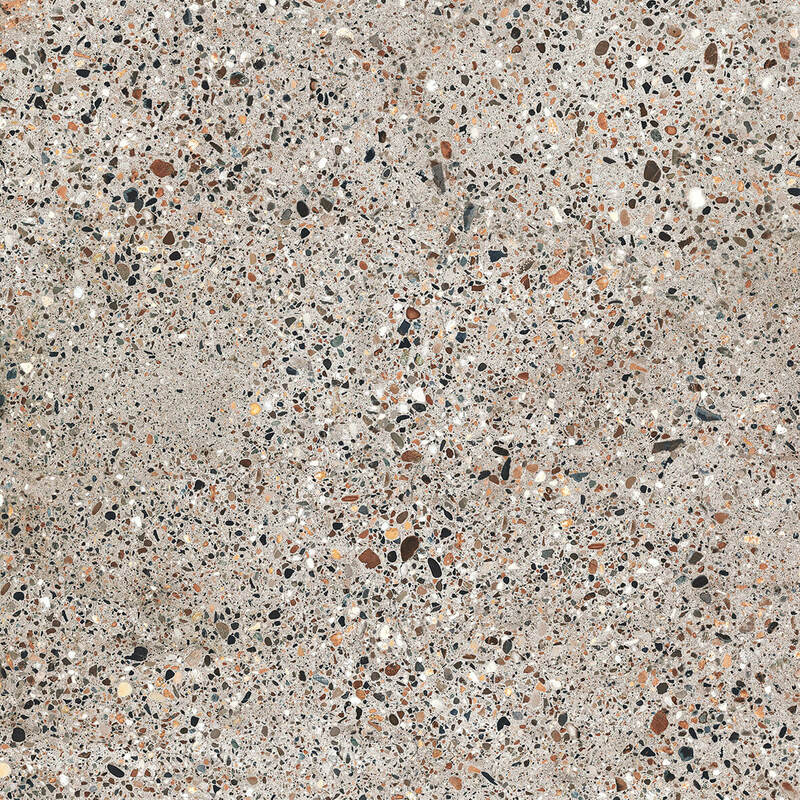 Terrazzo is a flooring material traditionally made by mixing marble, granite, quartz, or glass chips into a cement binder. 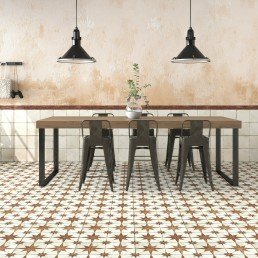 Venecia Terrazzo style tile is an attractive collection made from porcelain, one of most durable products available when it comes to tiling materials. This collection is best described as very versatile and unique. Looking like concrete that has been adapted for use internally. 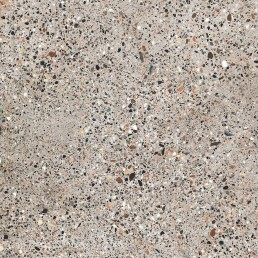 Venecia terrazzo style tile is available in one size 450 x 450 mm that can be used on floor or wall. The digital detailing that has been put into this tile clearly emerge when caught by the light. Displaying all the beautiful colours Venecia has to offer.